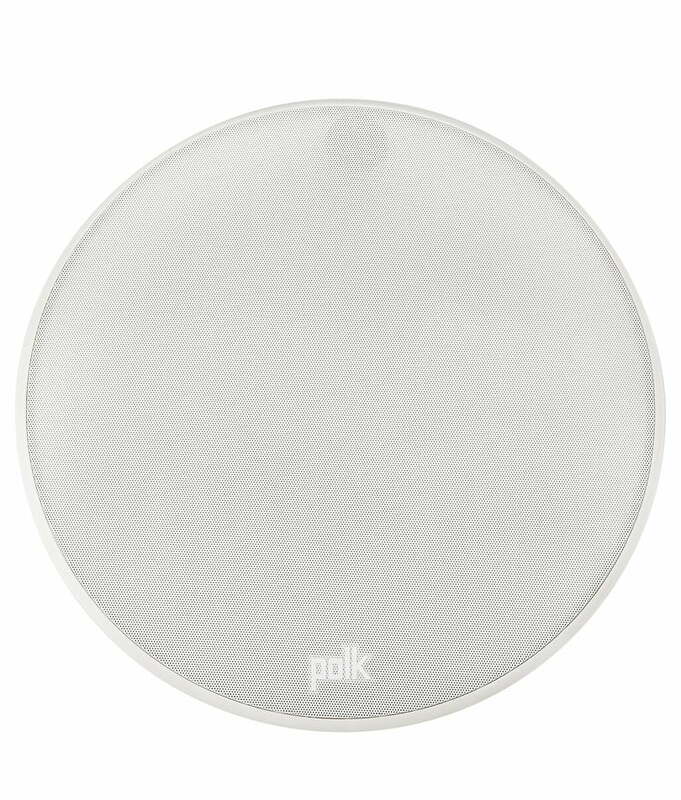 The Polk Audio V6s In-Ceiling Speaker is for large-scale custom installations, whether retrofitting a whole home with built-in speakers or adding built-in speakers to a whole new-build home project, are helped immeasurably by anything that helps keep the project on budget. 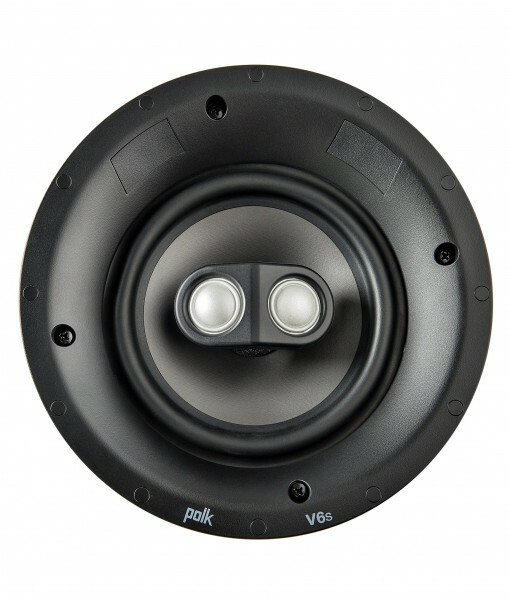 These budget-conscious V Series speakers are perfect for the job. 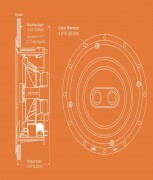 They fit any application, from dining room to utility room, kitchen to guest bathroom, and deliver performance that’s good enough for the media room, too. And with the new slim bezel magnetic grille they virtually disappear. 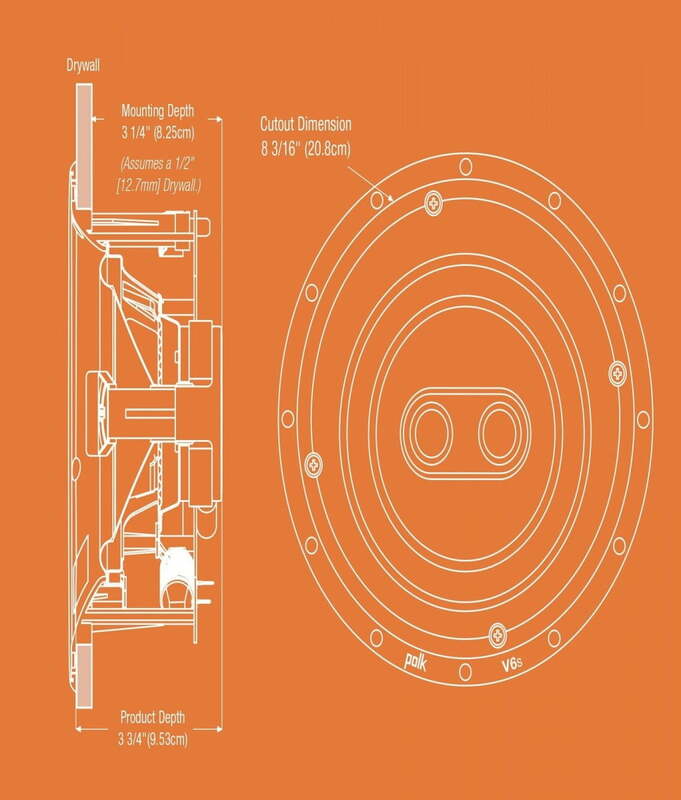 High-performance 3/4″ silk dome tweeter for crisp, clear imaging. 6 ½” Dynamic Balance® polypropylene cones deliver spectacular midrange clarity, punchy bass and high efficiency.